Please let us know your coming on meetup.com. 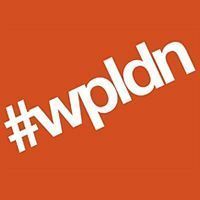 My Take on WordPress Security, by Nigel Pentland – Tuesday 27th March 2018, 6:00pm at iCafe Sauchiehall St. This will be a eclectic yet technical analysis of the security of a WordPress site using anecdotal case studies to illustrate the importance of a couple of aspects which are often subject to complacency.It will be an interactive talk, facilitating discussion throughout the evening. 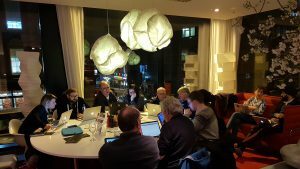 WordPress Community Workshop – Thursday 8th February, 6:30 pm at the Citizen M‘s ground floor lounge. This is our very popular and relaxed get-together. We all sit around the big table and talk about the WordPress projects or conundrums we are working on at the moment. Bring your laptop or tablet, as well as questions and answers for your co-members. We all help each other get better at WordPress! 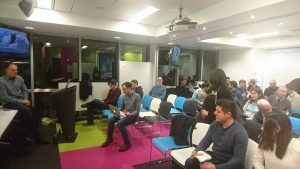 “Improving the User Experience of Your Sites”, by Neil Scott – Tuesday 27th February, 6:00pm at iCafe Sauchiehall St.
WordPress is known for pre-made themes that make it easy to get started. However, after a while you might wonder why certain design decisions have been made, how they affect your users, and what you can do to make the site better. This is where User Experience (UX) design techniques come in. UX is way of bringing together user needs and business goals through research, testing, and design. This talk will introduce the concept of UX and provide practical tips for improving your site.